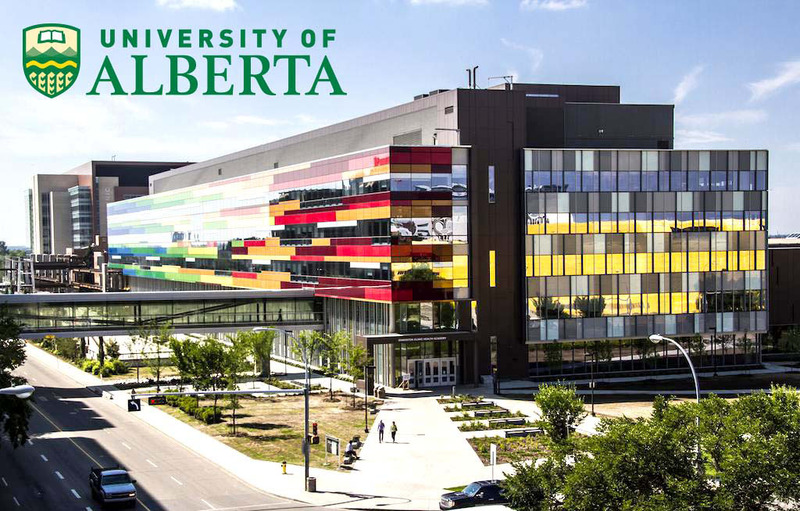 Located in the city of Edmonton, Alberta, the University of Alberta is consistently among the top 100 world. Regarded as a world leader in the field of Health Sciences, Education and Engineering making it a top choice for students all over the world. UAlberta North Campus is home to Canada’s National Institute for Nanotechnology, one of only a few such facilities in the world. Labs include Canada’s quietest research space, which allows for research at the nano-scale. The Li Ka Shing Institute of Virology at UAlberta is home to some of the world’s best researchers working to cure virus-based diseases. The Timms Centre at UAlberta is Canada’s leading theatre training facility, contains a 289-seat proscenium theatre, specialized lighting and tracking systems, video and sound equipment, all designed for student learning. The University of Alberta has built a foundation of research excellence in Energy, and Pharmacy delivering scientific discoveries and technologies that have advanced the energy sector in Canada and around the world. 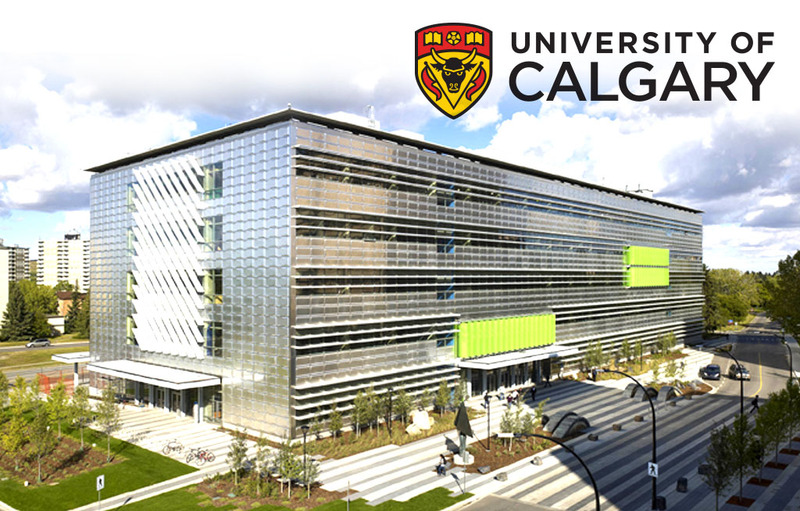 Located in the city of Calgary, Alberta, the University of Calgary has been a constant mention in the top 50 Universities under 50 years of the QS ranking. The university offers specific programs that you won’t find in most of the other universities such as PhD in Environmental Design, and Veterinary Medicine. UofC is regarded as a world leader in the field of Biomedical and Energy research. University of Calgary biomedical researchers are at the forefront of advancing neurosurgery, joint repair and stem cell production and are producing unprecedented insights into global healthcare research challenges. Among its most influential research facilities is the Human Performance Lab (HPL) that specializes in research relating to human neuro- and musculo-skeletal health from birth to advanced age. The Host-Parasite Interactions (HPI), a leading–edge international training program, prepares graduate students to tackle global issues such as parasite control, drug resistance, ecosystem impacts, food and water safety. UofCalgary energy research is focused on creating a low carbon energy system while assessing the effects of energy-related processes and harnessing unconventional hydrocarbon resources. The Department of Chemical and Petroleum Engineering houses a number of exceptional research laboratories. Located in Halifax, Nova Scotia, a wonderful city for those who enjoy living by the sea. 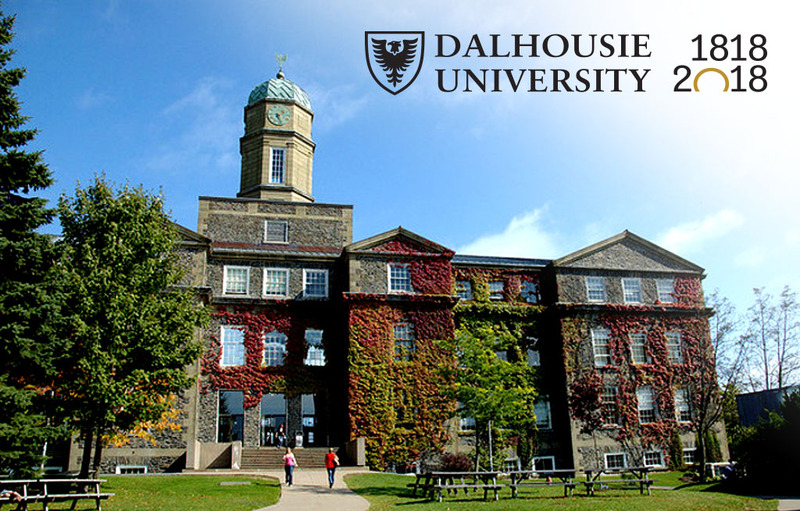 Due to the fact that Dalhousie University sits just beside the Atlantic Ocean they are home to one of the top research centers for Marine Sciences in North America. The Steele Ocean Sciences Building is a one-of-a-kind space that clusters ocean experts and innovators under one roof. It is home to the Aquatron laboratory, one of the best aquatic research facilities in the world. The Institute for Big Data Analytics creates knowledge and expertise in the field of Big Data Analytics by facilitating fundamental, interdisciplinary and collaborative research, advanced applications, advanced training and partnerships with industry. The Global Ocean Tracking Network, a $168-million conservation project, is headquartered here. The Life Science Research Institute is a state-of-the-art facility. 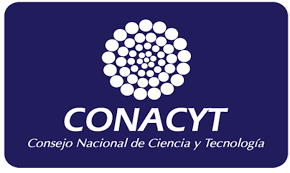 The open-concept design presents new opportunities for collaboration that begins with laboratory research and moves on to the commercialization of new products and processes and the incubation of new companies, all of which results in improved healthcare and a stronger economy. 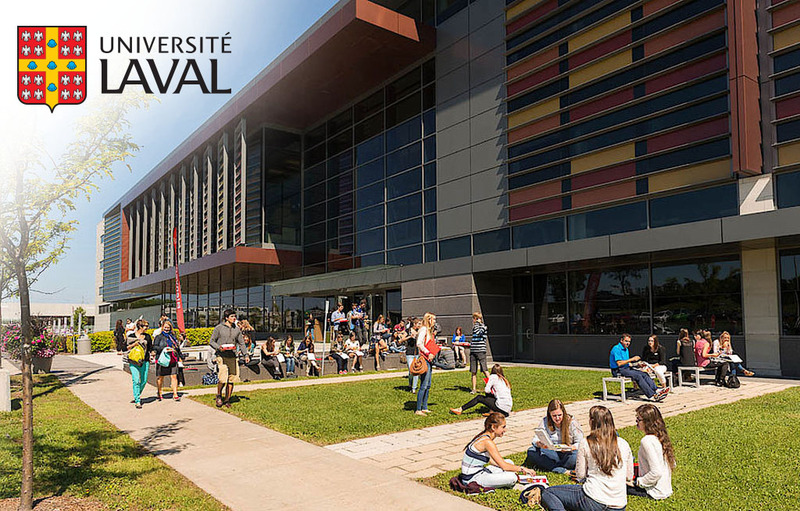 Located in the wonderfully picturesque city of Quebec City, Université Laval is a top pick for anyone looking to study in French in North America. The university offers a unique opportunity for French immersion and one of the most comprehensive list of graduate programs. UL is a leader in fields such as mining engineering and forestry science. ArcticNet (northern studies and climate changes). In all, UL houses scientific infrastructure valued at an estimated $500 million. 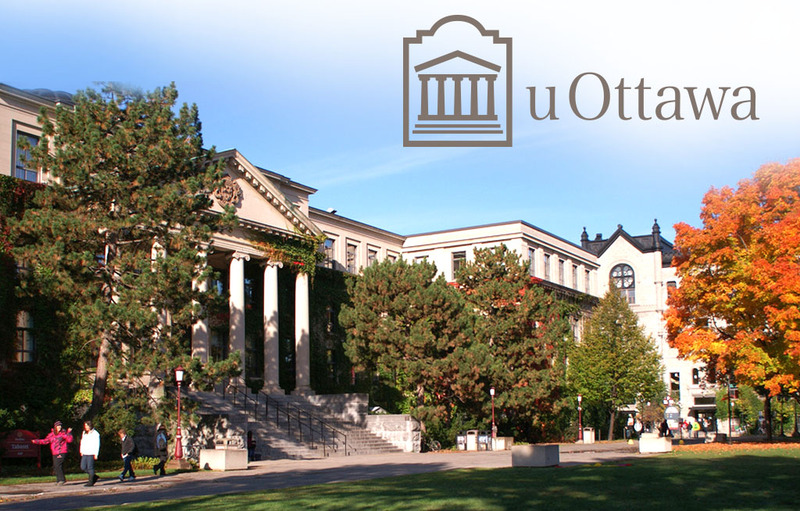 Situated in the heart of Canada’s capital city, the University of Ottawa is the world’s largest bilingual French-English post-secondary institution. The University of Ottawa operates 40 research centers and is a leader in Political Science, Cardiovascular diseases and law. Since 2012, the Max Planck- University of Ottawa Center for Extreme and Quantum Photonics, the third Centre in North America and linked two of the world’s foremost research teams in the field of photonics has been established. The Advanced Research Complex offers world-class facilities for CRPuO researchers, including: 16 dedicated photonics laboratories, anti-vibration construction for ultimate stability, nanofabrication facilities, clean rooms, industry lab and offices to host industrial partners. The University of Ottawa Heart Institute is Canada’s largest cardiovascular health centre. Located in Kingston, Ontario, Queen’s University has consistently ranked in the top four cities to live in Canada and BBC ranks Kingston as one of the world’s top 5 university towns. Queen’s University is regarded as a world leading university in fields such as mining engineering and business studies. Queen’s Cancer Research Institute fosters transdisciplinary investigation of cancer control, and extends from population studies of cancer etiology, through tumor biology and clinical trials, to outcomes and health services research. Queen’s mining engineers are at the forefront in developing computer applications for engineering design in mineral extraction and in its on social responsibility and management in the industry. Mining Engineering has extensive laboratory facilities and Queen’s is the only Canadian university with a well-equipped explosives test facility. Queen’s Fuel Cell Research Centre focuses on sustainable, clean energy technologies complementing the research conducted at the Centre for Energy and Power Electronics (ePOWER), which has developed new energy-efficient, cost-effective, and environmentally friendly power electronic technologies. Located in Saskatoon, Saskatchewan on an architecturally stunning century-old campus in a city of 250,000 known for its rich and affordable quality of life. 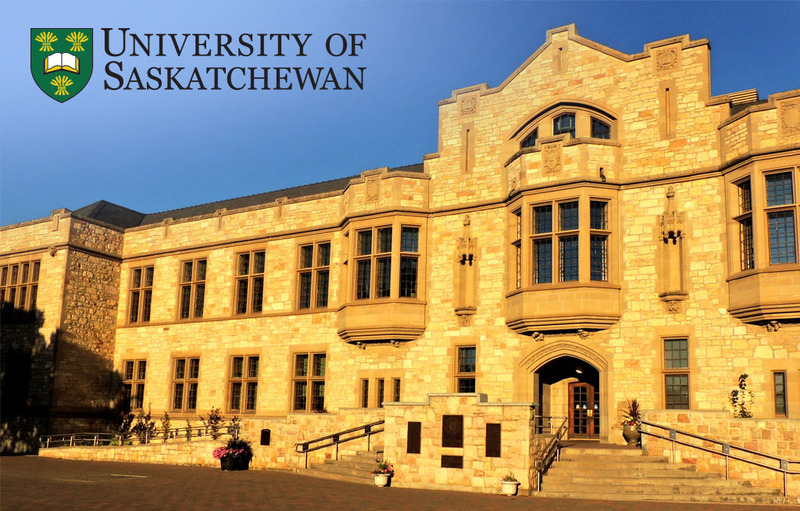 The University of Saskatchewan is as a world leader in the fields of Agriculture and Veterinary Sciences. The Global Institute for Food Security addresses the increasing global demand for safe, reliable food. The Crop Development Centre has developed more than 400 commercial crop varieties. Due to our crop research, Saskatchewan leads the world in exporting peas, lentils, and chickpeas—staple foods in fast-growing countries. The Canadian Light Source, one of the world’s leading synchrotron facilities, is used by scientists from around the globe for cutting-edge research ranging—from mine tailing remediation to cancer research and cutting-edge materials development. The VIDO-InterVac, a world leader in developing vaccines and technologies to fight infectious diseases in humans and animals, has commercialized eight vaccines, six of which were world firsts. The UofS Toxicology Centre is the largest academic toxicology research and training centre in Canada and one of the world’s top five interdisciplinary toxicology graduate programs. 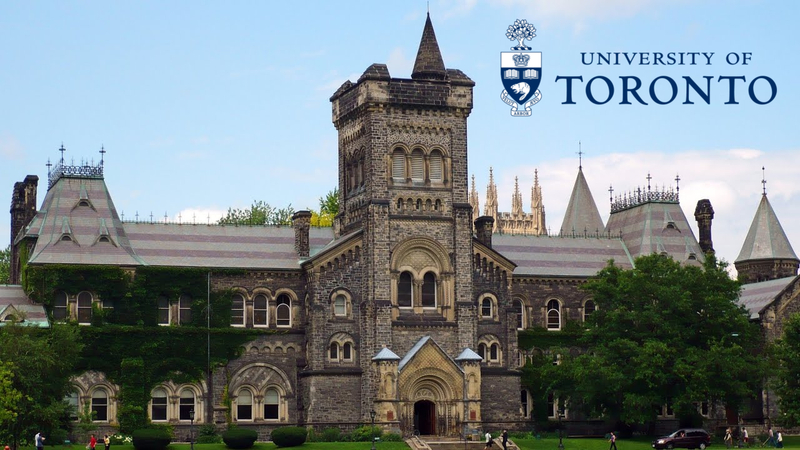 The University of Toronto is consistently ranked among the world’s top 25 universities and is recognized as a leading research hub for all major disciplines. The MaRS Discovery District, the Rotman School of Management’s Creative Destruction Lab, the Health Innovation Hub, the Entrepreneurship Hatchery, and the Impact Centre provide training, advice, and financial resources to the next generation of innovators. The University of Toronto Library system is the largest in Canada and the third largest in North America. Its 44 libraries house 19.4 physical holdings and 6 million virtual holdings, giving students unrivalled access to the latest published research. Nine hospitals in the Greater Toronto Area are fully affiliated with the University of Toronto, forming a world-leading medical research community pioneering new treatments for cancer, rehabilitative medicine, and biomedical engineering. Located in the mid-size city of Waterloo in a region that is home to more than 1,000 technology companies. The University of Waterloo is regarded as one of the most innovative universities in Canada and a leader in fields such as Mathematics and Computer Science. 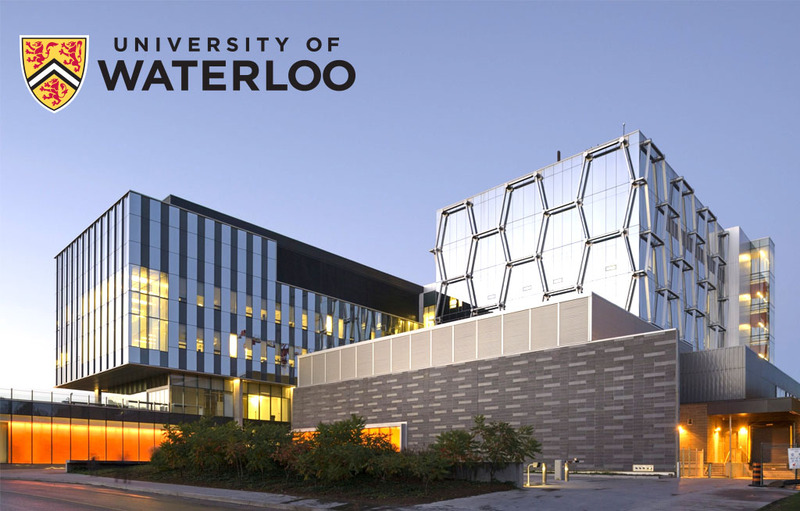 The internationally acclaimed Mike and Ophelia Lazaridis Quantum-Nano Centre houses groundbreaking research through the Institute for Quantum Computing (IQC) and the Waterloo Institute for Nanotechnology (WIN). The Cheriton School of Computer Science is the largest academic computer science research centre in Canada. The largest Actuarial Science program in North America. 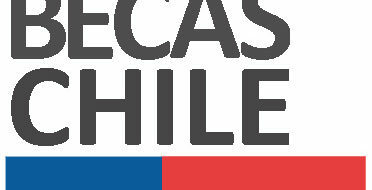 World-class schools of Optometry and Vision Science, and Pharmacy. Located in London, Ontario, Canada’s 11th largest city, it offers an ideal environment to study, play and live. Big enough for the ‘big city’ experience, but still far more affordable in comparison with many other Canadian cities. Western University is regarded as a leader in fields such as Psychology and Business. 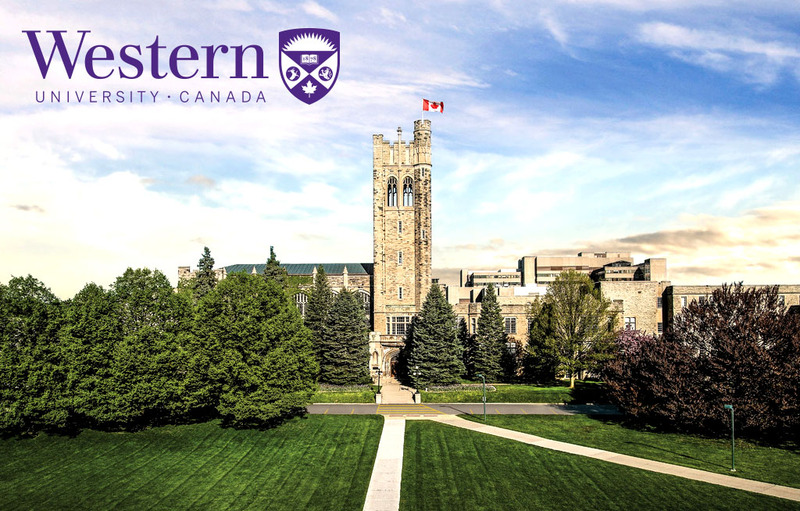 Western University is a world-leader in “brain and mind” with some of the most accomplished scientists at the forefront of neuroscience research. Western’s wind engineering expertise has tested many of the world’s tallest or unusual buildings and longest bridges. A pioneer in wind engineering since the 1960s, Western is now home to the world’s first hexagonal wind tunnel and the most significant complement of wind-related research infrastructure in the world. Western’s Centre for Planetary Science and Exploration was the first affiliate of the NASA Lunar Space Institute (now named the Solar System Exploration Research Virtual Institute) outside of the United States and is affiliated with the Canadian Space Agency. The Centre is a world leader in Earth observation, monitoring and protection; exploration technologies; planetary processes; planetary materials and meteorites; and galactic and stellar processes.